Make an unforgettable private boat tour or join our organized boat trip around the most beautiful islands to discover the most hidden and fascinating places of the National park of La Maddalena archipelago and Emerald Coast. With our motorboats and inflatable boats for rent you’ll admire the wonderful isles of Spargi, Budelli with the famous Pink Beach and its natural pools, Santa Maria and Caprera with the beautiful cala Coticcio “Tahiti”. You can also visit famous places such as La Maddalena and Porto Cervo with its unique old town center and much more. You can snorkel to explore the wonderful sea bed, admire the rocks sculpted by the sea and by the wind or just relax in a spectacular environment. Make a unique experience choosing between two different services: private boat tour or organized boat trip. Spend a relaxing day on a deluxe boat in total relax, choosing your own itinerary, time and pick up place with “The One”, our 9 mt inflatable boat for rent, you can do it! 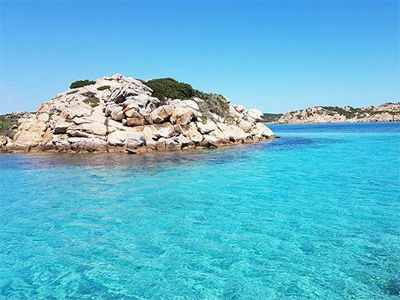 You will discover with our expert Skipper the most hidden, fascinating and exclusive places of the archipelago of La Maddalena and Emerald Coast. A top of the range provided with the highest standards of comfort, elegance and safety, excellent performance and low fuel consumption. Departures can be performed from the most important ports of northern Sardinia: Porto Cervo, Poltu Quatu, Baja Sardinia, Cannigione, Palau, La Maddalena. You can also set sail from your hotel if provided with suitable jetties. 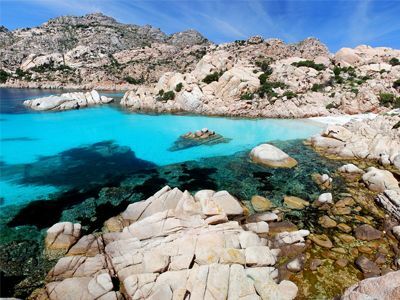 Discover all the beauty of the La Maddalena archipelago with a few other Guests on our inflatable boat “Adventure”. Our Skipper will take you through the most unspoiled nature. Daily departures from La Maddalena at 11:00 am and from Palau port at 11:15 am. 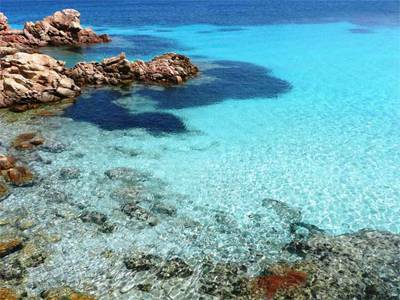 You will visit the most beautiful islands: Spargi, the famous Pink Beach and the “natural pools” of Budelli, S. Maria and La Maddalena. Return at 6:00 pm.